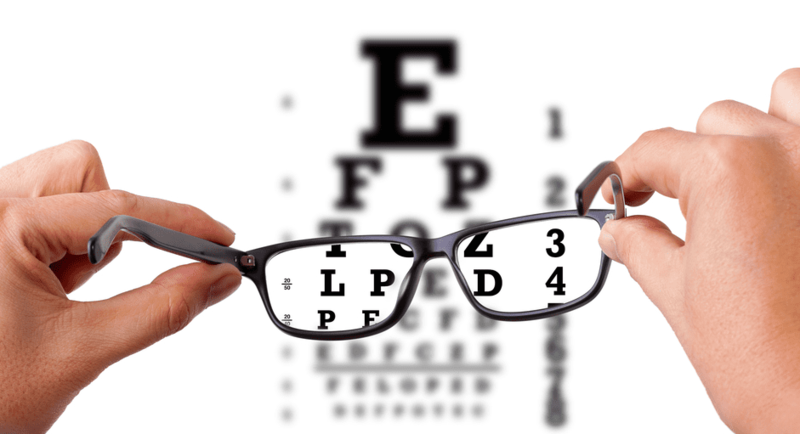 Eye Care of East Bay Blog Do I Need Glasses after Cataract Surgery? One of the most frequent questions my patients ask me is whether they still need to wear glasses or contact lenses after cataract surgery. There is a lot of material on the web about this, and due to the unregulated flow of information on the internet, many patients come in with the expectation that they can throw away their glasses or contact lenses after cataract surgery. As a surgeon who performs hundreds of cataract surgery every year, I need to make sure that my patients are well-informed with realistic expectations of what cataract surgery can and cannot do for them. The eye is a lot like a camera. Just like a camera has a lens inside, there is a lens inside the human eyeball. It is located behind the colored part of the eye (iris), and it looks like a crystal clear M&M when we are young. As we get older, the lens of the eye gradually loses its clarity. Cataract is the cloudy lens of the eye. At some point, the lens becomes so opaque that the reduced vision interferes with daily activities of life such as driving, reading, watching TV, etc. That is when ophthalmologists recommend cataract surgery. The surgery entails removing the cataract and replacing it with a new lens inside the eye called an intraocular lens (IOL). The intraocular lens has a prescription based on the single eye. 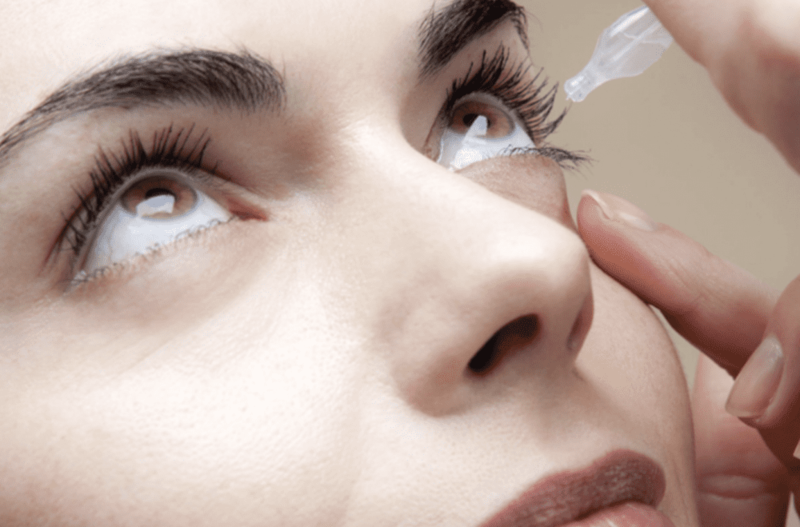 There are three common types of intraocular lenses available. The most common type of lens used with cataract surgery is called a monofocal IOL. It has one focusing distance. It is set to focus on up close, medium range or distance vision. Most people have them set for clear distance vision. 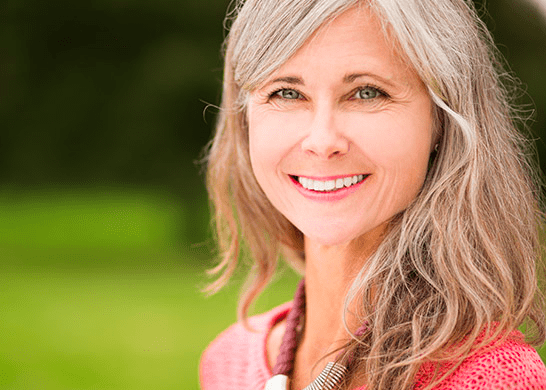 Typically patients who have cataract surgery with a monofocal or traditional lens implant will need glasses for reading and even sometimes for distance. Also, patients who have significant astigmatism and undergo cataract surgery with a monofocal lens will need glasses for both near and distance. For people with astigmatism, there is an IOL called a toric lens. Astigmatism is a refractive error caused by an uneven curve in your cornea or lens. The toric lens is designed to correct that refractive error. Insurance does not cover these particular intraocular lenses, and the patients pay the additional cost. These lenses move or change shape inside your eye, allowing focusing at different distances. The only lens of this type available in the US is the Crystalens accommodative lens. This lens produces fewer halos and glare but does less well for close-up vision. So, does cataract surgery eliminate or reduce the need for glasses? None will guarantee to get you out of glasses for all distances ALL of the time, but if correctly selected, your intraocular lens should reduce your dependence on glasses for many of the activities you do—it's important to be realistic about this. Find a surgeon that offers all lens options, and you will get the best evaluation of what to do with your eyes. 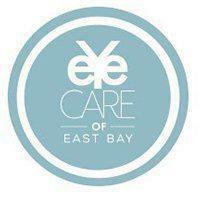 In our practice at Eye Care of East Bay, I sit down with every single one of my patients and review their unique situation in detail. After I make sure that my patients are well informed, we come up with a surgical plan and a lens that fits their lifestyle and expectation, including laser cataract surgery, astigmatism reducing lens or multifocal lenses.